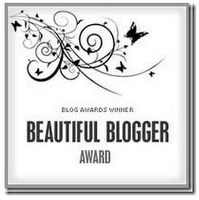 My blog was nominated for the “Beautiful Blogger Award” and “One Lovely Blogger Award” by Alex Headrick. 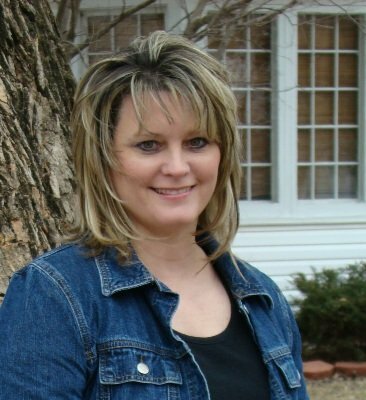 You will have to check out her blog Journey To Beauty, on finding your true freedom, identity, and joy in God. 1. I passionately love Jesus and my family. 2. Traveling is one of my favorite things to do. I want to travel to every continent, many times in my lifetime. A short-term missions trip to Africa is very much on my heart right now. 3. Chocolate, new shoes, and Sharpie ultra-fine pens just make life so much better. 6. It’d be fun to meet my website’s (female!) readers and listeners in real life at Starbucks one day. 7. This is the year for us to reach our goals and see our dreams come true! God is the dream-giver and dream-fulfiller.